Beautycounter Directors. Clean Beauty Advocates & Self-Care Gurus. doTERRA Wellness Advocates. We’ll keep you healthy and happy with inspiring tips, healthy recipes, and motivation - delivered straight to your inbox. We’re Dani & Linz, identical twin sisters, moms to young kiddos, wellness advocates, Integrative Nutrition Health Coaches (INHC) and Beautycounter consultants. We are passionate about living healthy, vibrant lives, and our mission is to inspire you to live your best life ever. We believe that that body has the innate ability to heal itself, and that we can discover how our own bodies and minds function optimally. Our desire is to support your journey and guide you on your path to lifelong healing and health. 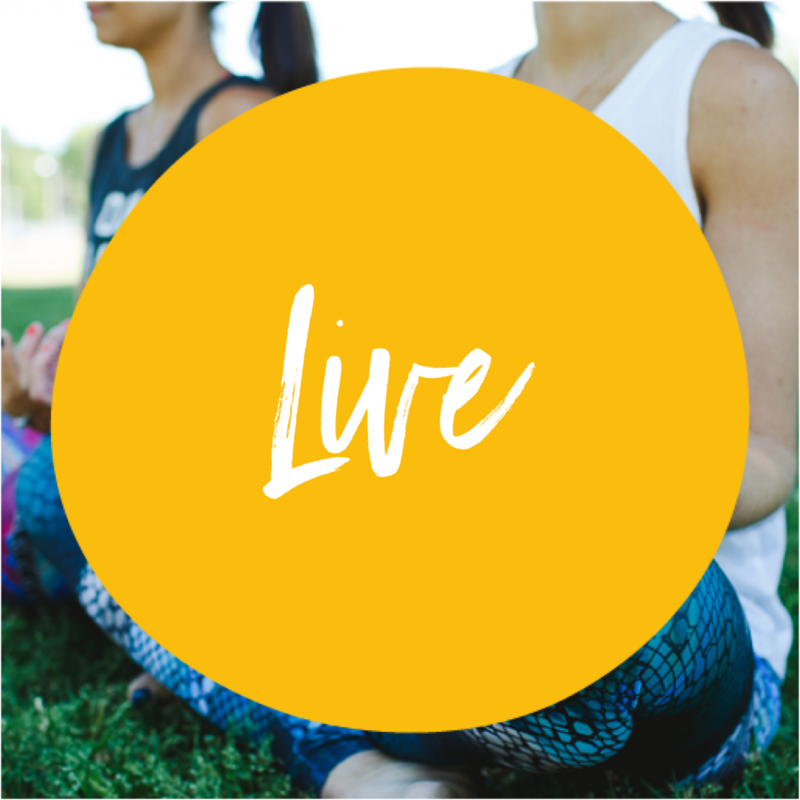 We’ll teach you real tricks, simple tools and inspiring hacks that will take you from feeling blah, bloated, exhausted, stressed-out, anxious and depressed to feeling energized, healthy, happy, joyful, inspired and ready to rock your life to the fullest. We want you to become who you are truly meant to be—an inspiring kickass woman who glows from the inside out. Growing up, we were always drawn to a healthy lifestyle. Yet, despite our commitment to health and wellness, we both started to feel disconnected and out of balance in our own lives. 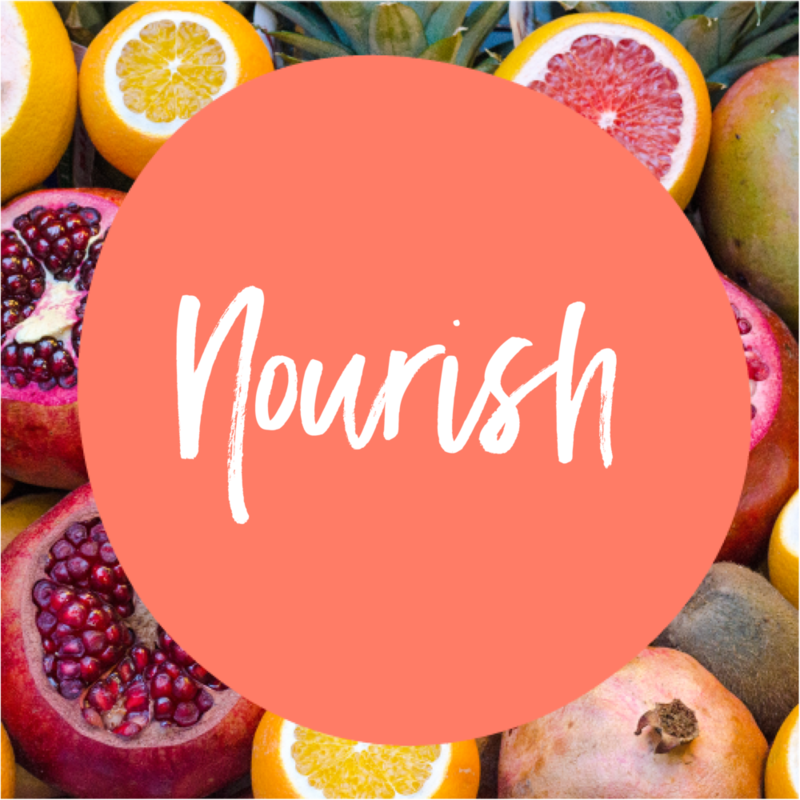 We began dealing with weight fluctuations, hormone imbalances, skin issues, bottomed-out energy levels and an overload of stress and anxiety (...sound familiar?). It was the classic case of thinking that working harder meant achieving more. We failed to realize that we were damaging ourselves in all areas of our lives; physically, mentally and spiritually. Our first step towards total wellness was through yoga, breath, and meditation. We learned about the intricate connection between the body and the mind. We discovered a link between the food that we ate and how we felt; the more real food we ate, the better we felt. We started paying attention to our self-care routines; using safe-for-you beauty and home products. We started journaling. And, for the first time, we learned to actually listen to our own bodies, not simply memorize words from a medical textbook. We work with smart, savvy, ambitious and trailblazing women to kick-start their health and wellness journey. You can expect that we’ll lovingly nudge you into action. We’ll work side by side; guiding you to make healthy nutrition and lifestyle choices that will take you from blah to unstoppable. We’ll work together to break habits that may damage your physical and mental health by showing you sustainable tools and practices. Whether you’re looking to rebalance digestion issues, reboot your gut health and immunity, address autoimmune conditions, lose weight, balance hormones, get your glow on using clean and safe skin care and beauty products, or improve your relationship with food… we’ve been there. We have you covered. Articles, tips & healthy recipes to help you nourish your body, mind & spirit. Articles, tips & tools on self-care, gratitude, mindfulness, meditation, clean beauty, career & relationships. 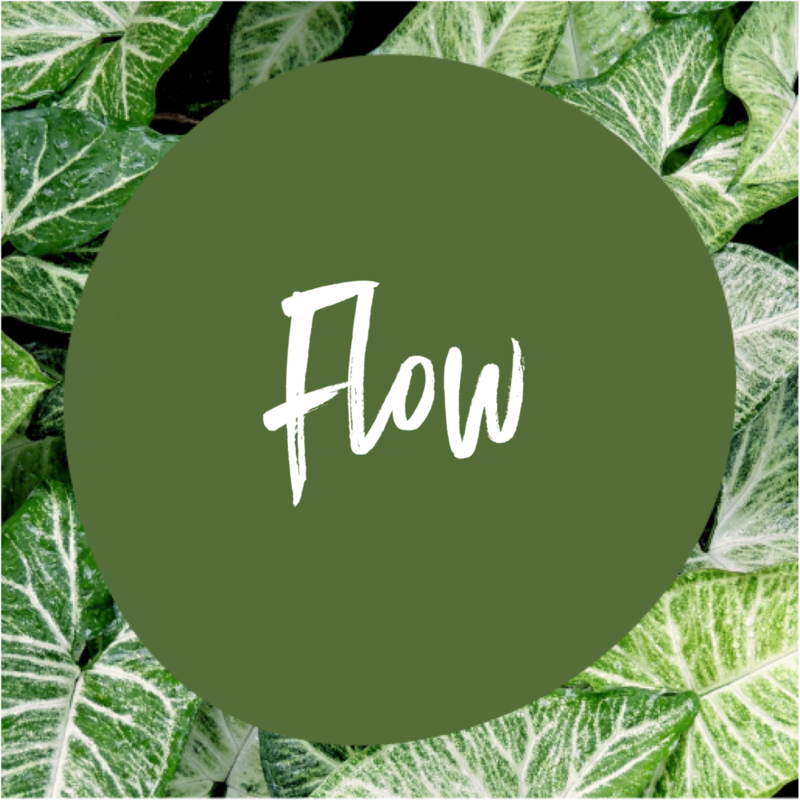 Articles, tips & tools on how to get your body moving, Yoga, stretching, cardio & finding your flow.